We overhaul and modernize your punching presses. Benefit from our many years of experience! 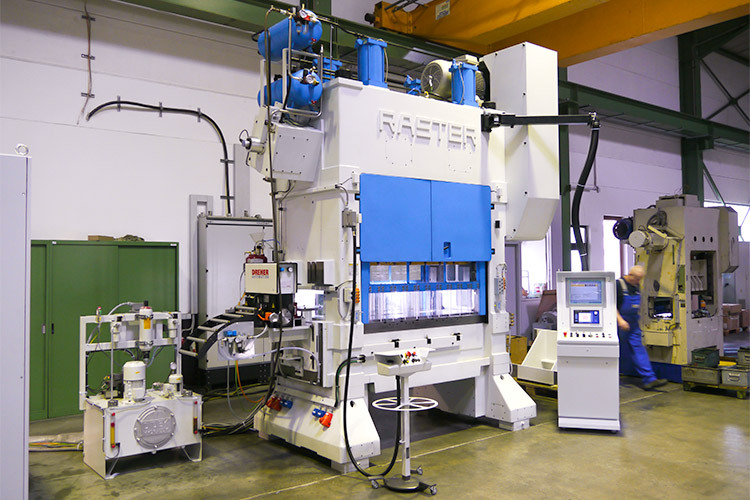 We modernize punching presses of all leading manufacturers, e.g. Kaiser, Haulick and Raster. Our services include major overhauls, modernizations, repairs as well as new control systems and the entire electrical equipment. 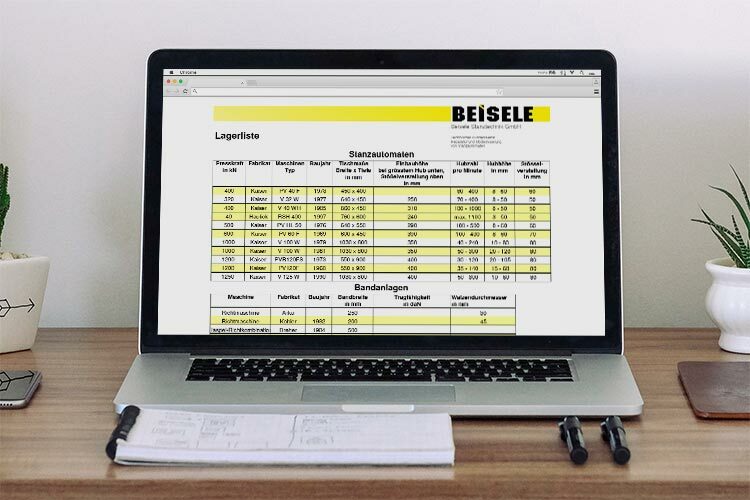 Thanks to our know-how and many overhauled machines yet you can be sure that you have found the right partner. Proven punching presses will be repaired, modernized from scratch, reconstructed and upgraded by us. Benefit from our many years of experience! 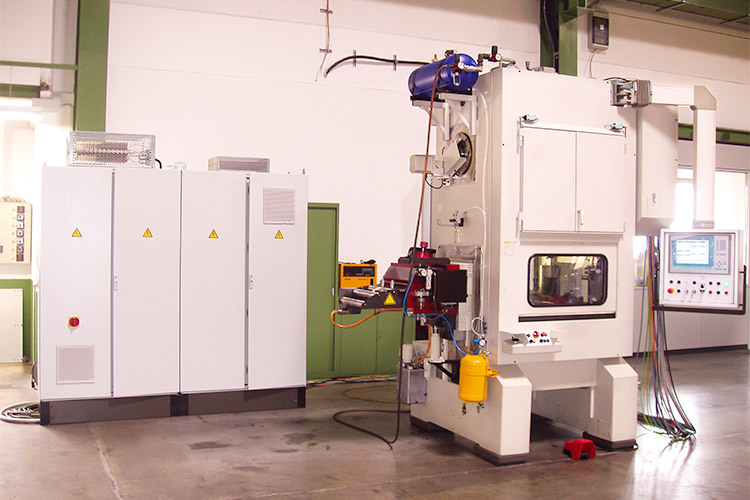 Our used punching presses will be build up especially for you. You will be included in the planning right from the start, we enable you to produce economically at the highest quality level. Our stocklist includes every used punching press that we have currently on stock. 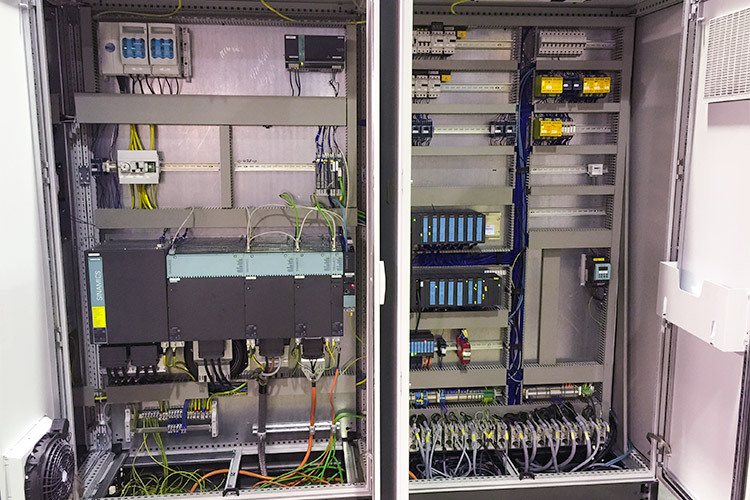 Through the use of Siemens control systems we update your punching presses to take account of a new electrical wiring, control elements and cabinets, touch panels etc. Thanks to our decades of know-how we know what's needed to make your machines work again. 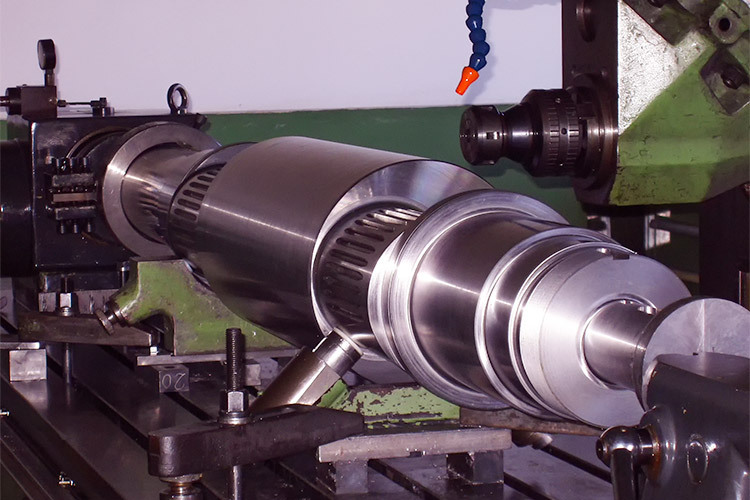 We produce many of our custom-fit and faithful spare parts directly in our manufactory.